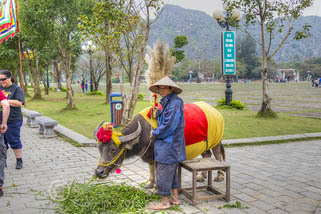 click photo to enlarge We booked our trip in Vietnam using Tonkin Travel, a travel agent located in Hanoi. In Hanoi our hotel—Meracus--was located in the Old Quarter, and it turned out to be our favorite hotel of the trip. 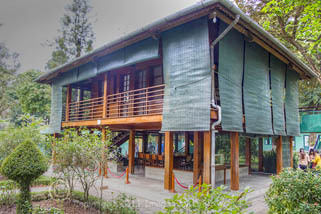 The room was a very nice size, the bed was wonderful, the breakfast in the morning was very good, but the staff was what really made it great. They were just so nice and helpful and they tried very hard to please. Every time you walked into the lobby they stood up and greeted you and made sure they opened the door for you. The young lady that took your breakfast order was so dang cute as she stuggled to answer our questions in English. 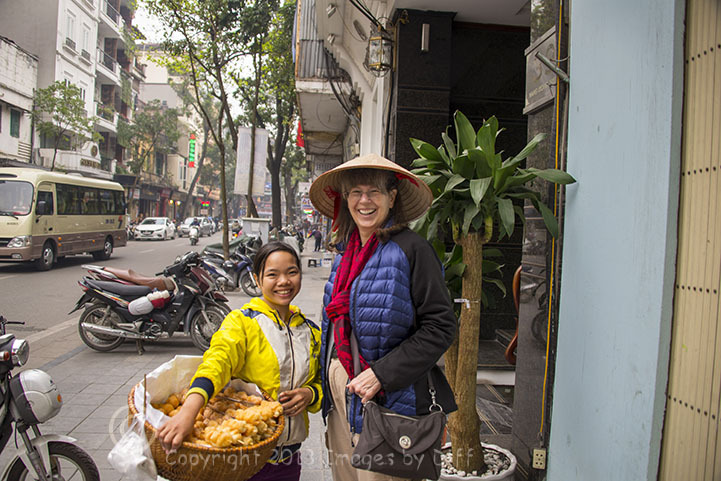 click photo to enlarge In Hanoi we learned a lot about the different peoples and the culture. 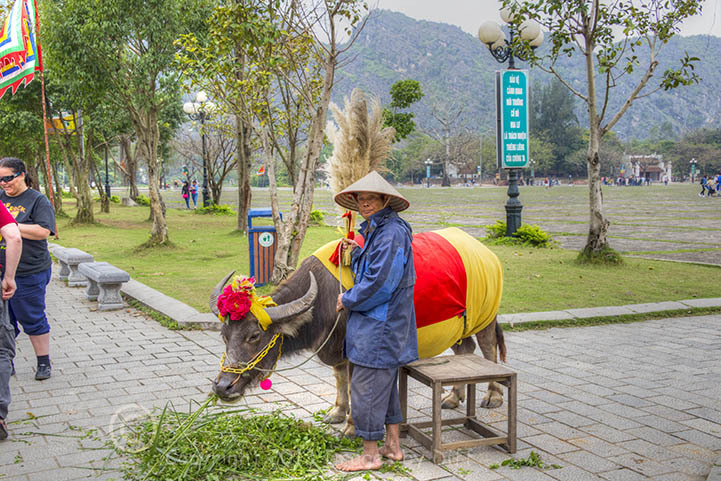 Vietnam consists of 74 different ethnicities in different regions of the country. 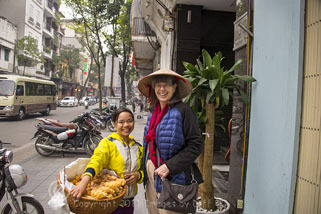 We visited many museums, temples and even saw a water puppet show in Hanoi. We also rode in a Cyclo… you sit in a seat on the front of a bicycle and they pedal you around. The cylcos are an experience that should not be missed. 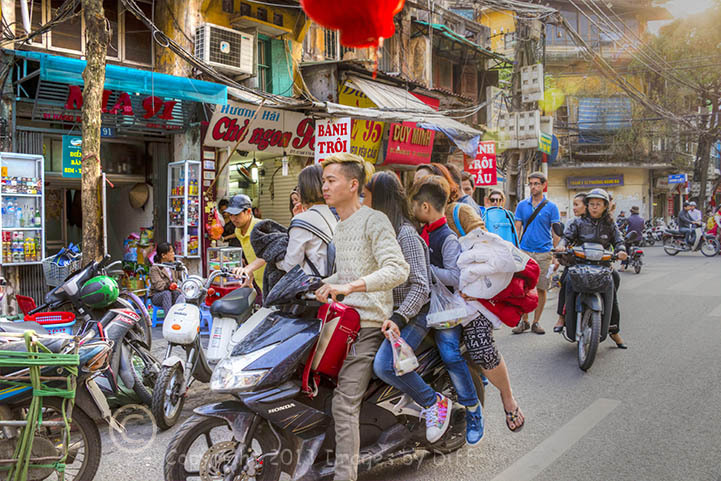 One of the rules for traffic in Vietnam is there are no rules. When you want to cross the street, you just walk out into traffic and, walk with purpose and steady, and the scooters will go around you. 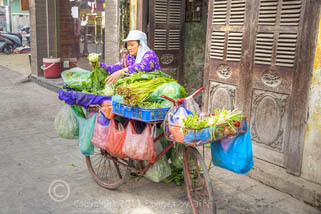 click photo to enlarge We found the people in Vietnam to be friendly, helpful and accommodating. 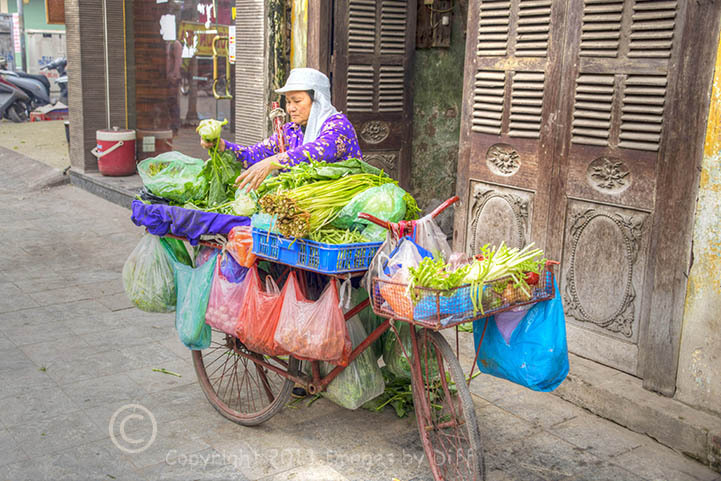 The photographs posted are going to show a lot of street scenes, as I found it fascinating. 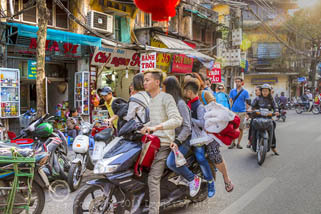 In Vietnam the main mode of transportation is the scooter, and there are not many cars. I saw as many of 4 people riding on a scooter and, one guy carried a Coke machine on the back of his scooter. I guess, when that is all you have, you find creative ways to carry whatever you need on the scooter.